The healty and tasty treat or reward for horses. 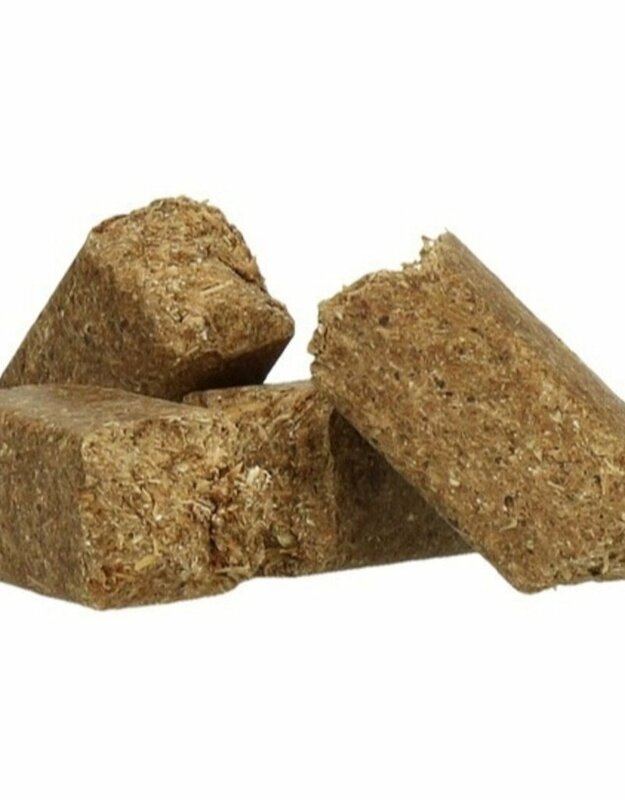 These large chunks are a valuable addition to the daily ration and do not crumble in your hand or pocket! Sweet Eucalyptus is the ideal treat for horses and a valuable addition to the daily ration. Sweet Eucalyptus is a no fattening healty reward and supports the overall health of the horse. Sweet Eucalyptus are pressed in large firm chunks with a scented and delicious eucalyptus flavour, packaged in a resealable bucket. 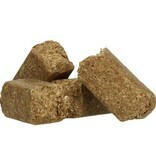 The best and tastiest treat or reward for your horse. Up to 200 grams per day. 1 package contains 300 treats!